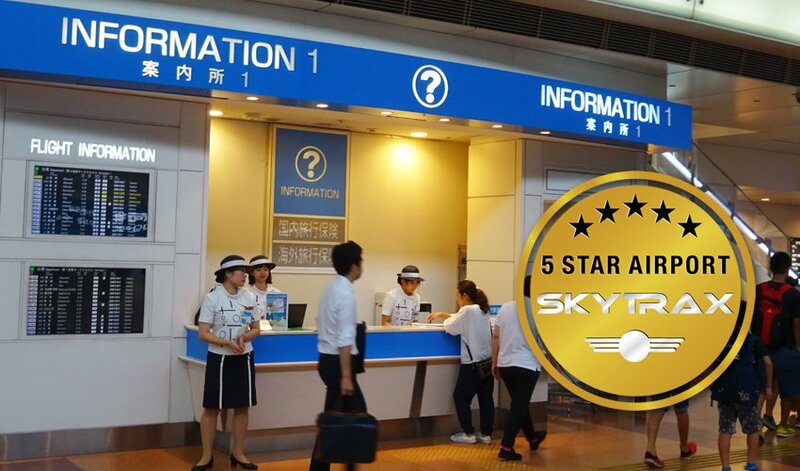 Tokyo International Airport Haneda has been awarded the global 5-Star Airport quality ranking for the fourth consecutive year by SKYTRAX, the international air transport rating organisation. The 5-Star Airport rating is a mark of quality distinction that recognises very high standards of Product and Staff service across the different assessment categories in the Airport environment. 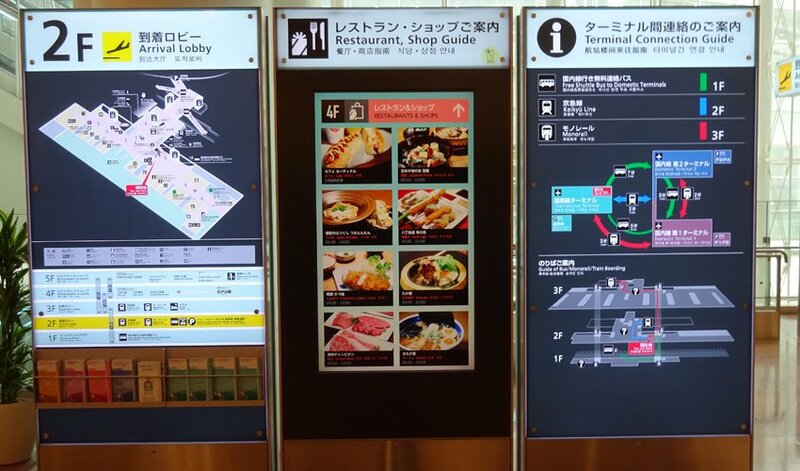 This 5-Star rating demonstrates that Tokyo Haneda International Airport is at the forefront in terms of both service quality and consistency, together with product and service innovation in the airport. 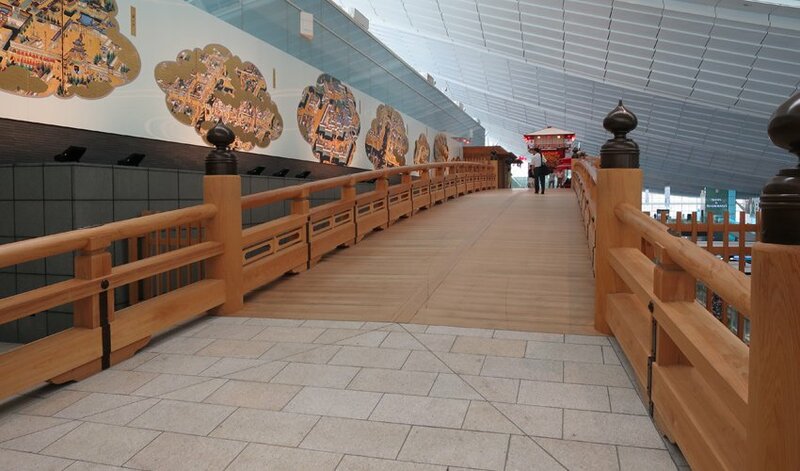 Tokyo International Airport Haneda continues to rank very highly for it’s user-friendly terminal facilities, and was particularly commended for the cleanliness and ambience of all passenger terminal areas, the airport frequently being named as the world’s cleanest airport. 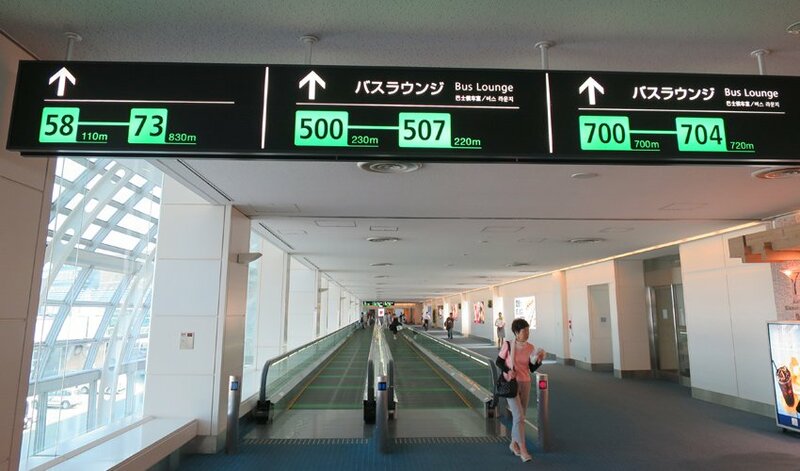 Tokyo Haneda Airport achieved the 5-Star Airport rating due to the fact that the airport meets so many 5-Star targets in terms of what an airport should be doing to look after and satisfy customers. 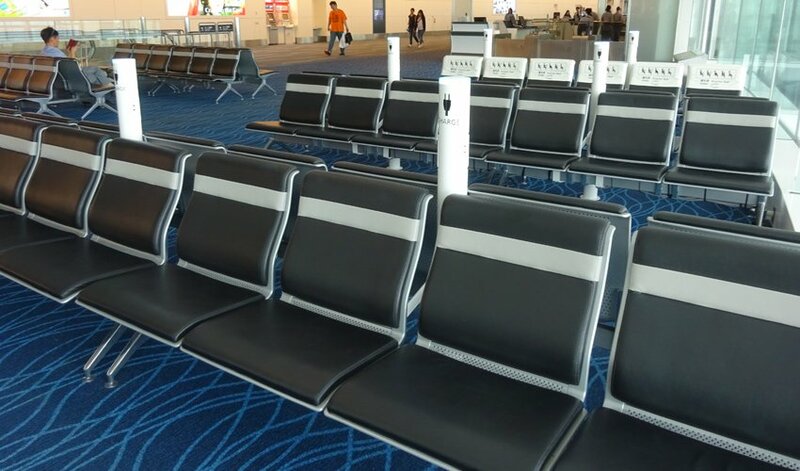 The airport was praised for the very consistent standards of service efficiency and consistency, the excellent standards of cleanliness, and for making the process for both departing and arriving passengers as simple as possible. 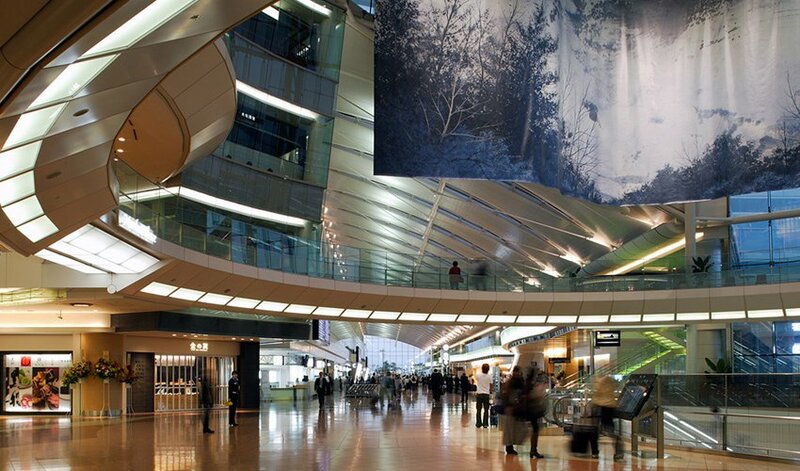 Haneda Airport domestic Terminals (T1 used mainly by Japan Airlines, and T2 used primarily by ANA) continue to set global Best Practice levels for the range and quality of shopping and food and beverage facilities located landside, whilst the Tokyo Haneda International Terminal is now well established as a 5-Star Terminal. The airport has not only maintained very high standards during the past year, but continued to invest and improve customer facing facilities and developing service standards. 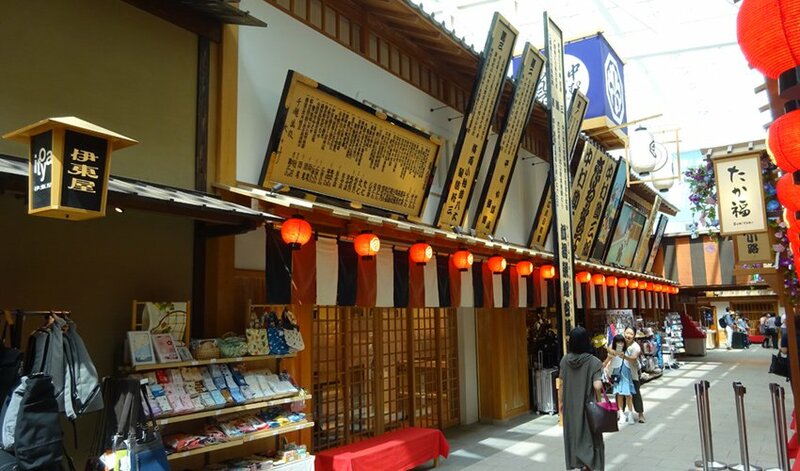 With less than 3 years to go, Tokyo Haneda Airport is gearing itself towards the influx of customers expected for the Tokyo 2020 Olympic Games. 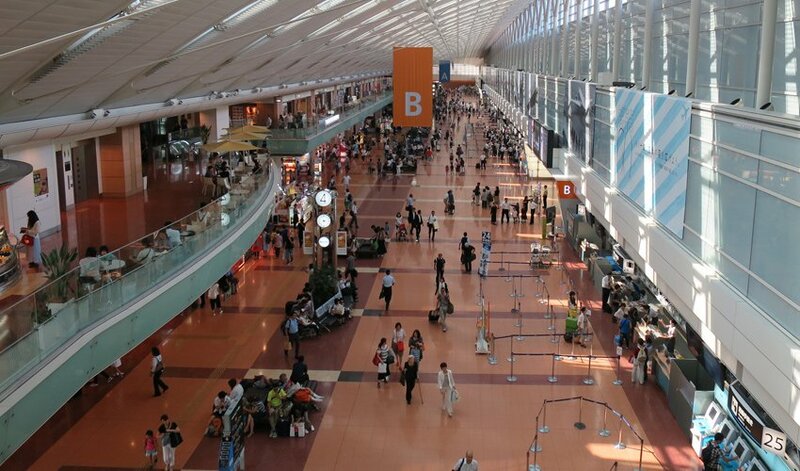 Haneda Airport is split in operational terms, with Japan Airport Terminal Co managing and operating the Domestic Terminals 1 & 2, and Tokyo International Air Terminal Corporation managing and operating the International Terminal. 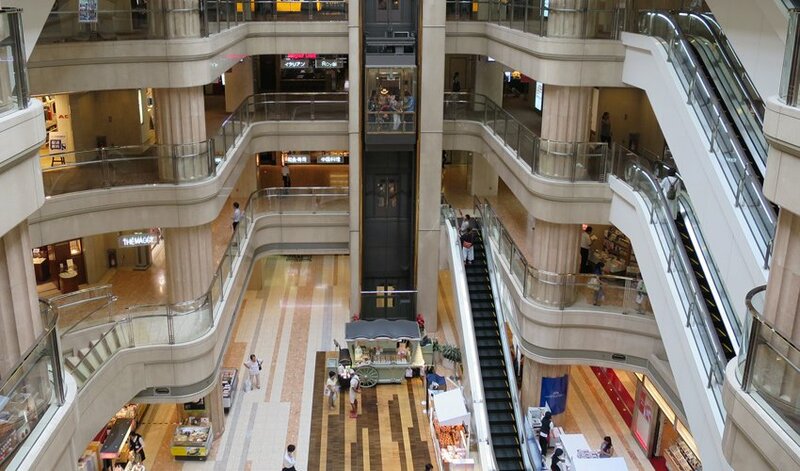 The airport has become increasingly popular for both Japanese and international customers due to it’s close proximity to downtown Tokyo. 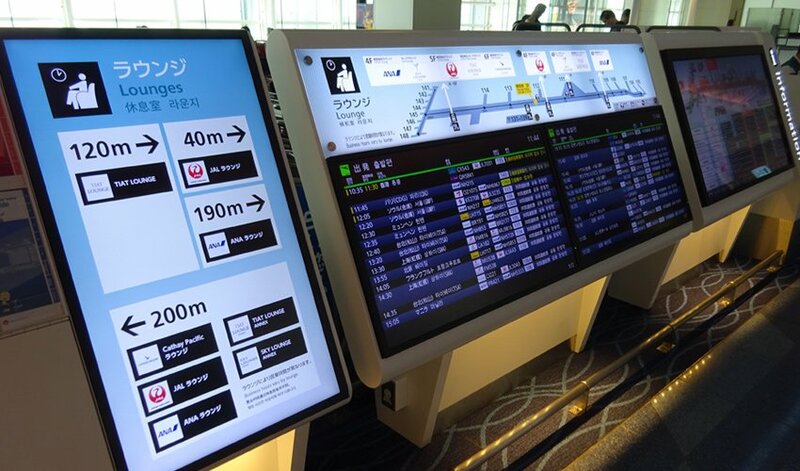 Skytrax completed the latest quality audit evaluation at Haneda International Airport in August 2017, examining in detail all product and service delivery areas across the terminal operational features.